Like Sloe Gin, our Damson Gin is hand made in the traditional way; in small batches, using hand-picked British damsons and a moderate amount of sugar. 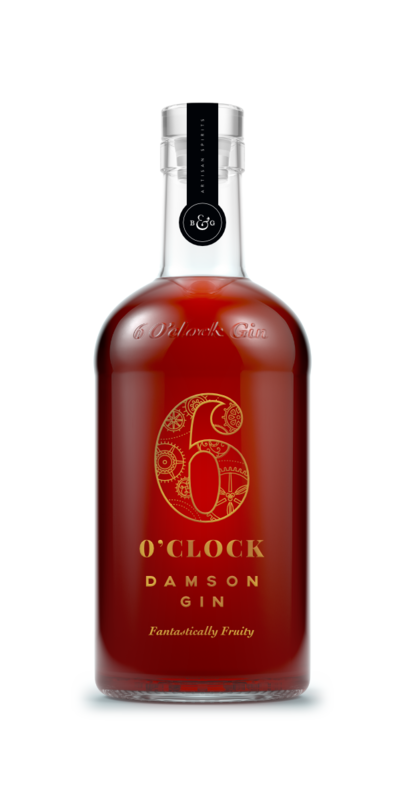 We slowly mature an abundance of damsons in our 6 O’clock Gin. 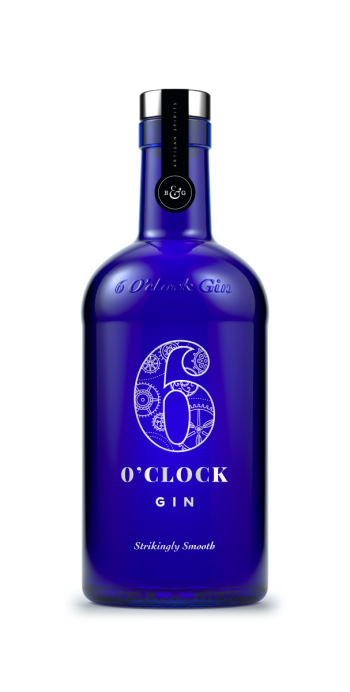 The fruits combine with the smoothness of the gin to give an intense fruity dryness. Fantastically fruity, our Damson Gin is definitely something special. Masses of luscious, hand-picked British damsons are left to steep for six months or more in our strikingly smooth London Dry Gin. We add sugar, but not too much, just enough to balance the natural tartness of the fruit. 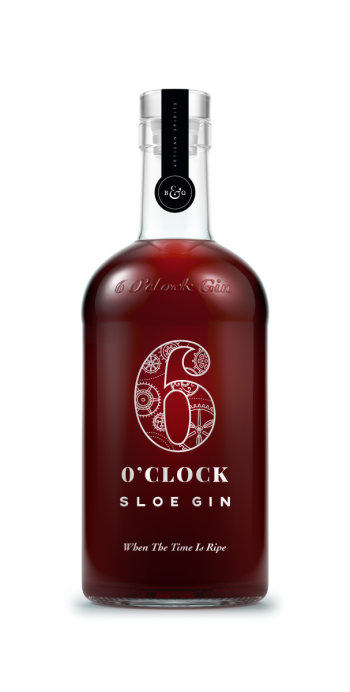 Slowly matured, the resulting rich, ruby-red gin is velvety and smooth with an intense depth of flavour and fruity dryness; unlike many fruit gins, it delivers quite a kick – bottled with an alcohol content of 40%. Aromas of damsons and marzipan waft out of the glass. 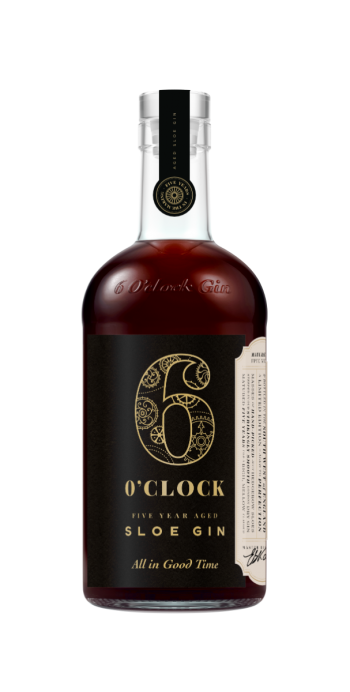 Deliciously fruity plum and date flavours are followed up with a flash of citrus and spice, then subtle tannins on the finish to refresh and balance out the sweetness. Plenty of ice and a healthy splash of tonic water pulls back the gin’s sweetness a notch, adding a balancing quinine bitterness but keeping the gin’s distinctive plummy damson flavours.